In honour of Armed Forces Day, we want to highlight Andy, a volunteer driver who served in the Armed Forces for 22 years. 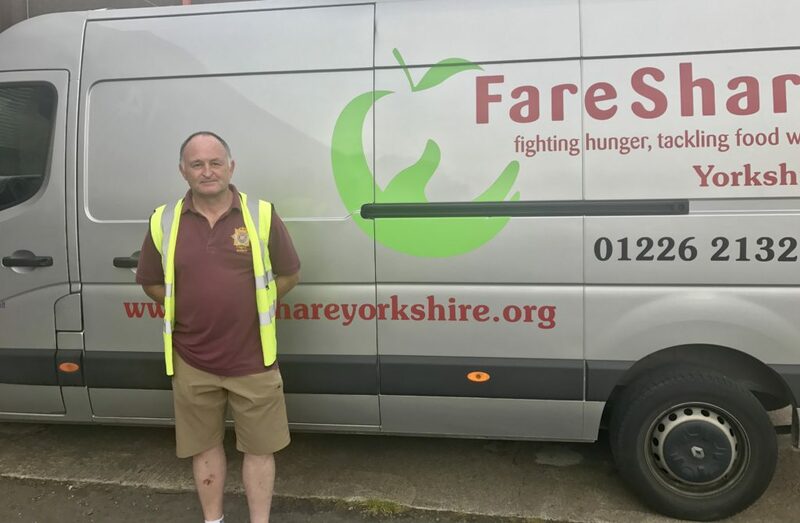 Andy is a volunteer driver at FareShare Yorkshire, where he started about a year ago. 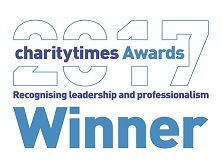 “I come in Wednesdays Mornings and then deliver food to charities within Leeds, and to a few in outlying areas,” Andy says. Andy delivers food to charities in and around Leeds. He heard about FareShare while watching television. Andy joined the army as a musician in 1978. 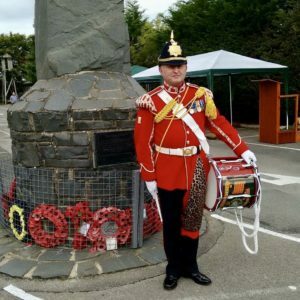 He played the drums in military bands for 6 years, but after militia defence cuts, moved to a maritime section, where he transferred equipment from ships and landing crafts onto beaches and small harbours. His unit worked all over the world, in Bosnia, Sierra Leone, and Belize. Today, Andy travels with the Yorkshire Volunteers Band, which is a part of the Yorkshire Volunteers Regimental Association. He just came back from France, where he played the drums in a parade. Andy performs in the Yorkshire Volunteers Band. And he still gets to transfer important goods – good quality surplus food that would otherwise go to waste, but instead goes to vulnerable people in need. Find out more about volunteering for FareShare.